Did you back out of an iPhone 5 because it didn't have a dual-LED flash? If this leaked image from MacRumors turns out to be real, that may not be a problem for much longer. Inside and out, these blurrycam snaps purport to show an iPhone 5S which is nearly identical to its predecessor -- the only obvious differences being a slightly larger 5.92 Whr battery and the aforementioned dual-LED flash. 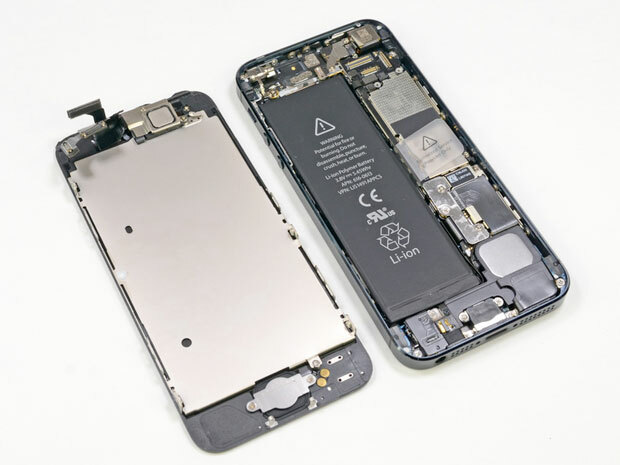 Given that the internal layout is consistent with the iPhone 5 (pictured, after the break) and we were expecting an incremental revision this year, we're marking this one down as "plausible."